" Thanks for taking care of the snagging, we are now delighted with the conservatory dining room, it has made a vast difference to our home and we are now looking forward to having our family over at Christmas. No more squeezing around the table in a cramped space. Wonderful! Thank you also in going to great lengths in making sure everything everything was just as we wanted. 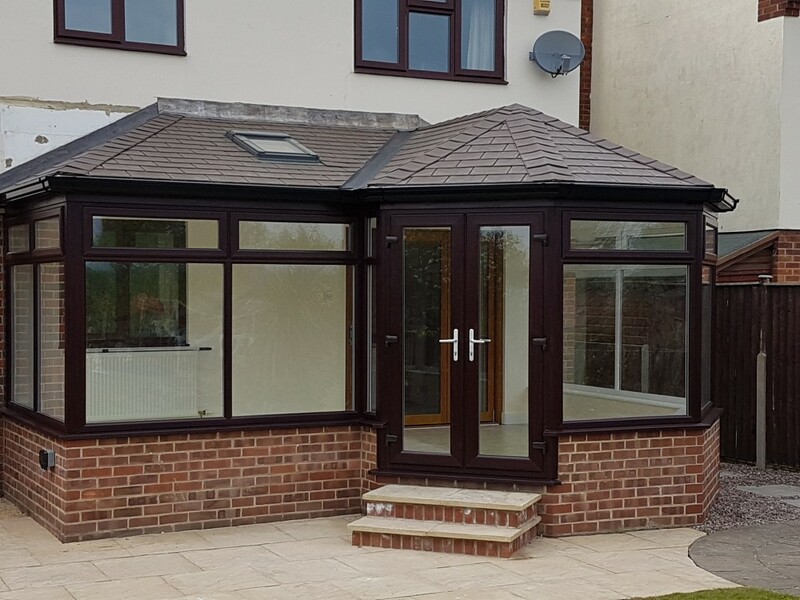 We have already recommended you to neighbours, who actually approached us after being so impressed with the conservatory, especially the Guardian roof. We have already placed a review in the recommendations section on Streetlife (the local social network), but feel free to use any part of this email on your website. Regards Marie McColl Sent from "
"Good experience from first contact throughout construction works to completion Highly recommended "
"We want to say a huge thank you to Steve, Clive, Alan, Richard and staff for a room with an absolute wow factor, we have always used our conservatory as a proper room, but the roof was becoming unfit for purpose with leaks and so much noise from rain etc. We researched all options for new roofs and decided that the Guardian warm roof system was in our opinion the best roofing system available. We then looked at three companies that were experienced suppliers and fitters for this advanced system, and from the moment Steve came over to quote for our roof we hoped he would be the one who could offer a competitive quote as he was considerate to our needs having 6 dogs and just very genuine. Fortunately for us the quote was competitive and we never looked back from the moment we gave GCWW the contract to supply we were totally happy with everything, everyone from builder to electrician and plasterers were fantastic, our experience couldn't have been better, and I would genuinely recommend the Guardian roofing systems supplied and fitted by GCWW to everyone, I can't imagine anyone settling for a polycarbonate or glass roof with this option available. 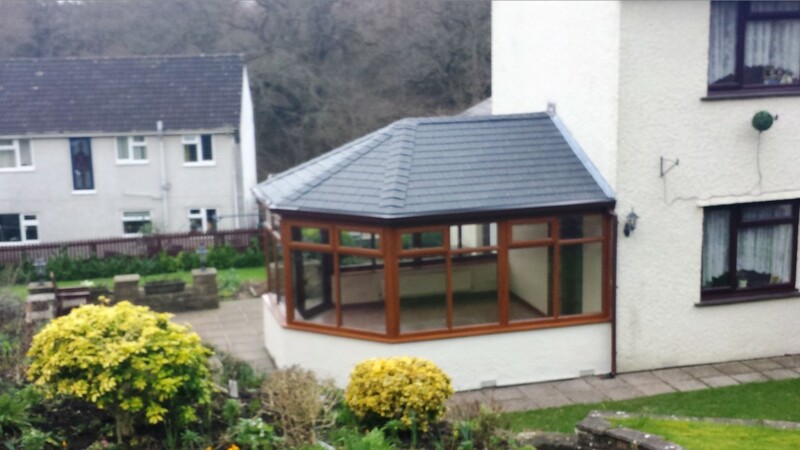 To say we are thrilled is a understatement Tracy and David Beaumont "
" I just wish to let you know how very pleased we are with our new conservatory more like an extension really. It exceeds our expectation and looks lovely. 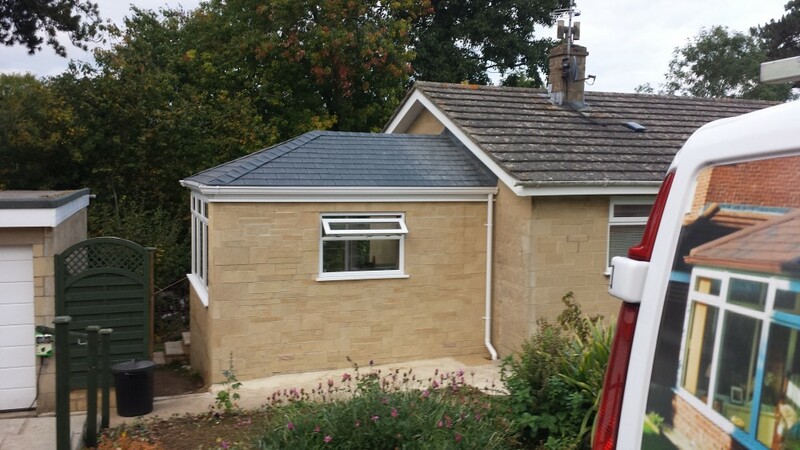 The Guardian roof is especially smart and looks very hardwearing. work was done very competently and everyone involved were very professional The work was completed within the expected time. 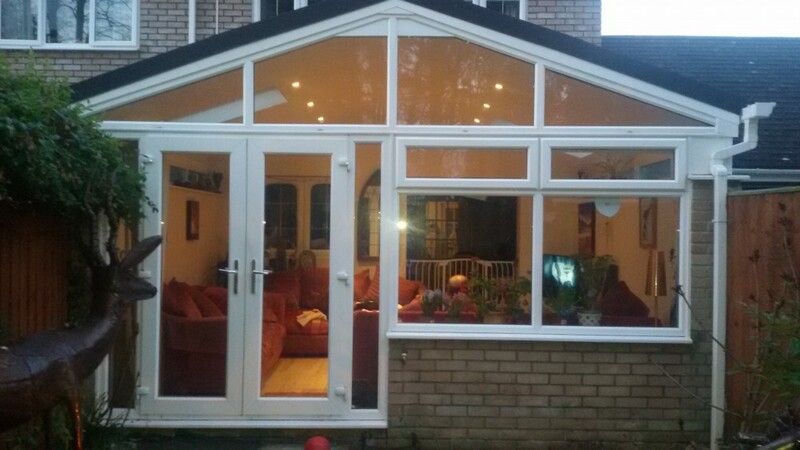 I would not hesitate to recommend GCWW for a new conservatory Yours sincerely Diane Ward "
"Dear Steve We would just like to say how pleased we are with the installation of new frames and Guardian roof you did for us. Your team were unfailingly polite and always arrived when they said they would. The finished product has been admired by all. 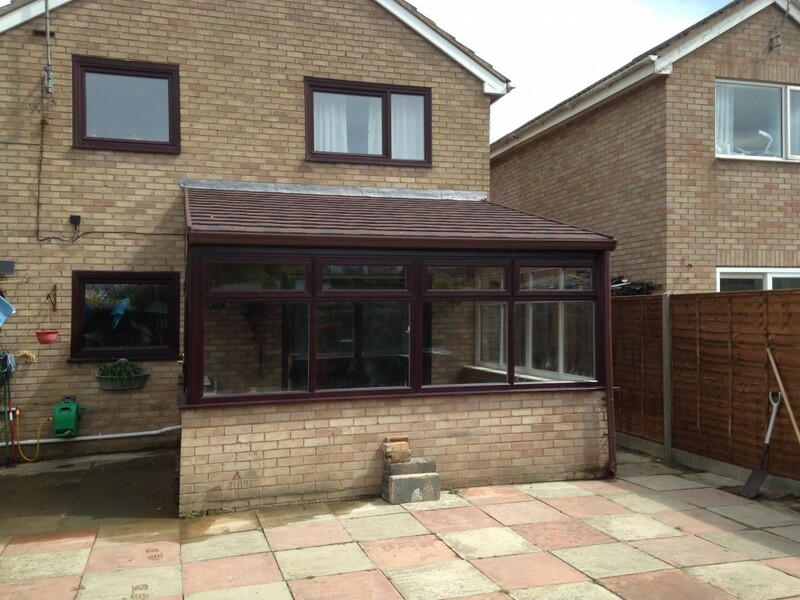 What used to be a conservatory that was either too hot or too cold, is now a room that can be used all year round. Many thanks for all your hard work and co-operation, from the first telephone call to you to completion. Best wishes David and Sue Duncan "